These five items are a great way to bring us back to life after hibernating all winter long. Spring is here, but you must ask yourself if you are you prepared to come out from hiding. Here are five quick things that can help you step out with a bit of confidence. Don’t get caught without a signature scent this spring. A man’s cologne says so much about him and not to mention it’s a good way to get people to notice you. No, we’re not talking about dousing you in gallons of it either, but a quick spritz should do the trick. 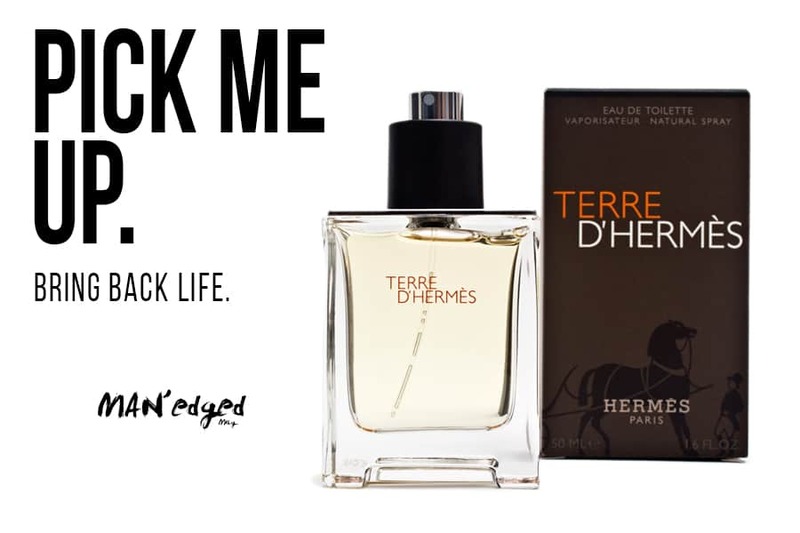 Choose a subtle yet sophisticated scent like the Terra D’Hermes cologne. You’ll be ready to step into action in no time. 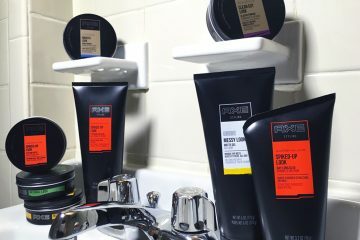 If the messy look is more your style, be sure to check out Axe’s Messy Look paste. This paste will help give your hair dimension by enhancing your hair’s texture. Feeling a bit dull after winter? You’re in luck. 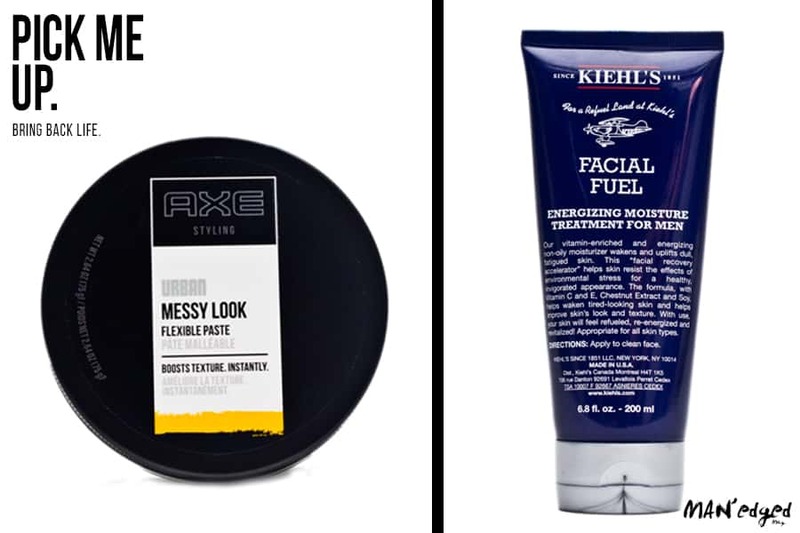 Insert Kiehl’s Facial Fuel. This moisture treatment will help to re-energize your face with its vitamin-enriched formula and have you ready to mingle with the world. Beanie hair is now a thing of the past. Get ready to let your hair shine. 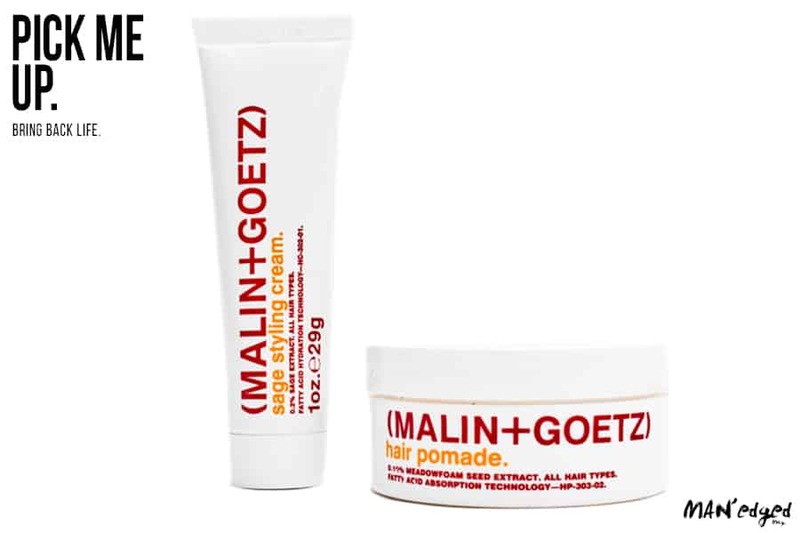 This men’s hair styling cream and pomade from Malin + Goetz is a great way to quickly get the dapper look. Throw on after the gym and before you head off to work. Next ArticleMen's Style: Should you get those wacky socks?